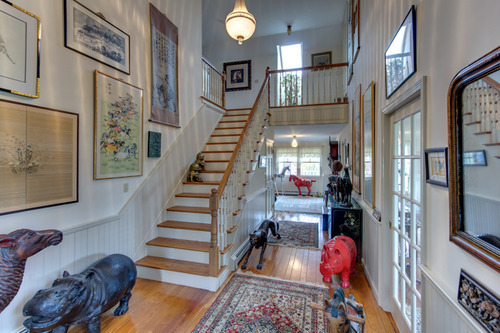 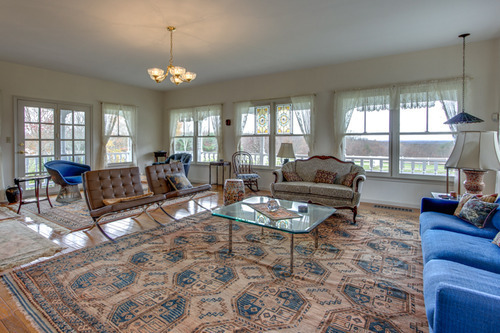 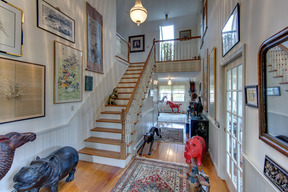 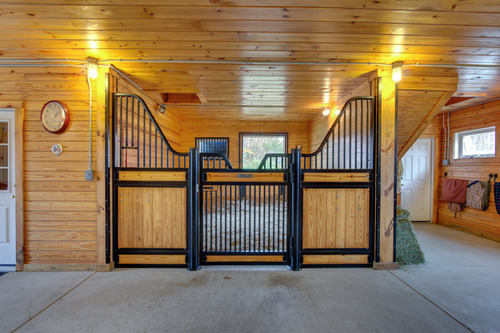 Tahuri Farm - Offered for the first time 62 acre horse farm - perfect for the passionate equestrian! 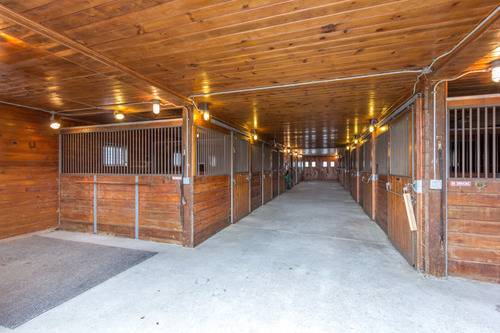 Tahuri Farm - 62 acre horse farm beautifully sited offering gorgeous views, exquisite equestrian facilities and a gracious home. 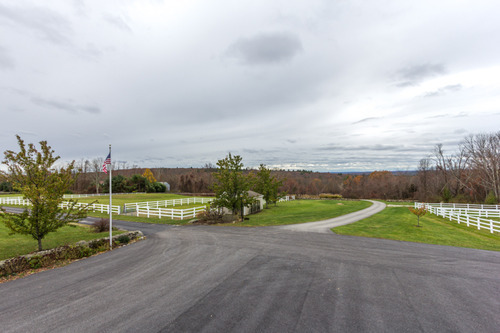 The house sits on a knoll with panoramic views of the distant hills. 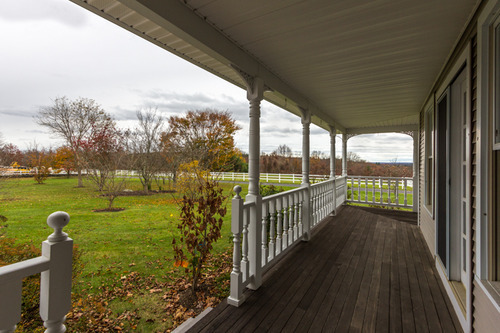 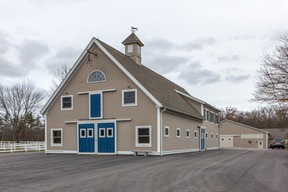 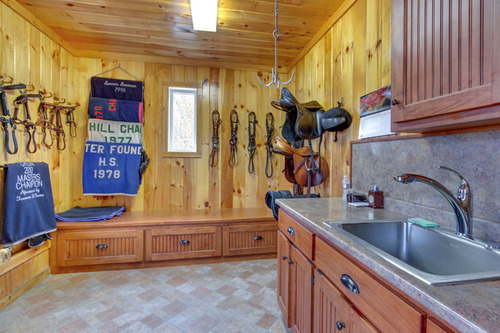 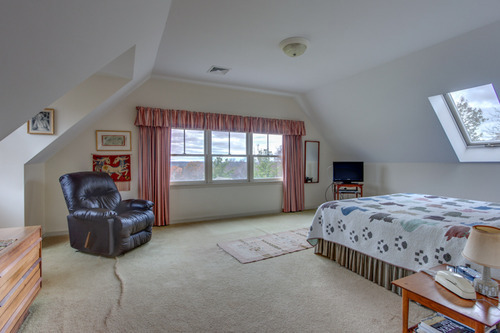 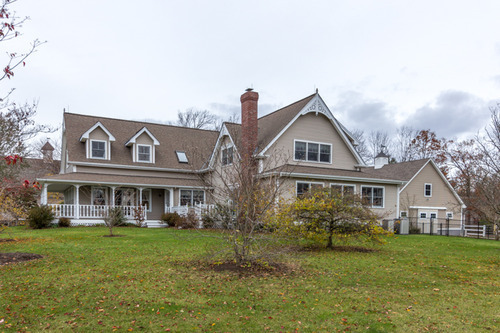 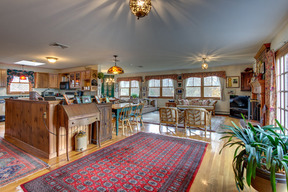 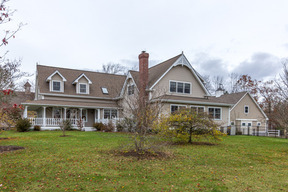 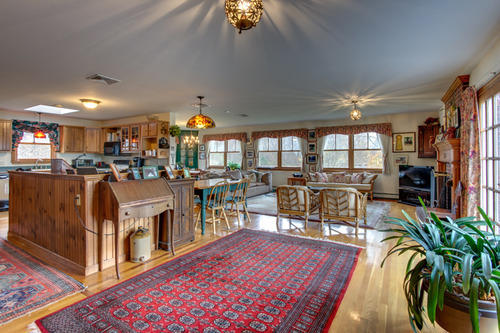 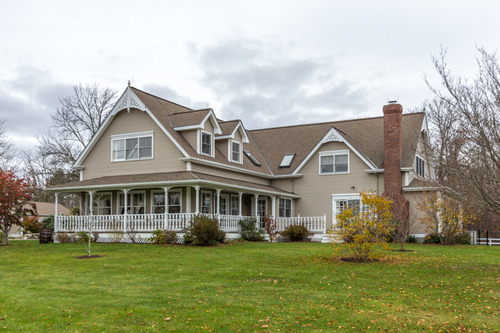 A heated gallery connects the house to the owner's new private stable with 3 stalls,grooming stall, heated tack and grain rooms. 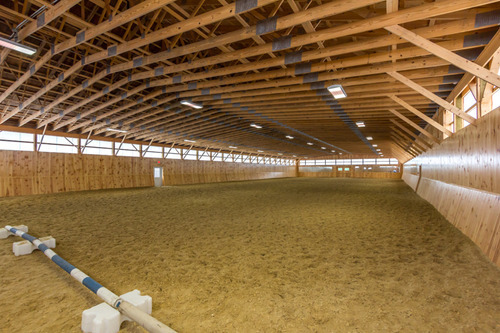 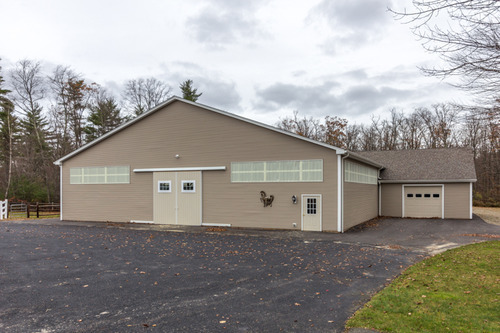 The Main barn offers 9 stalls, wash stall, tack and 2 BR apartment.Brand new indoor arena 72x184 with GGT footing. 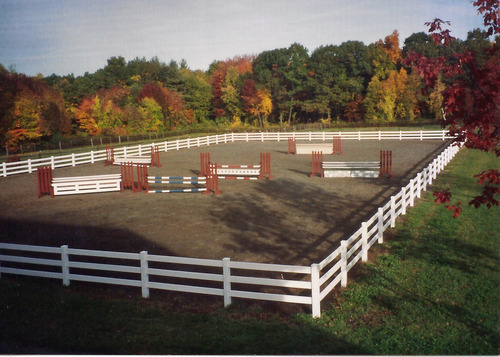 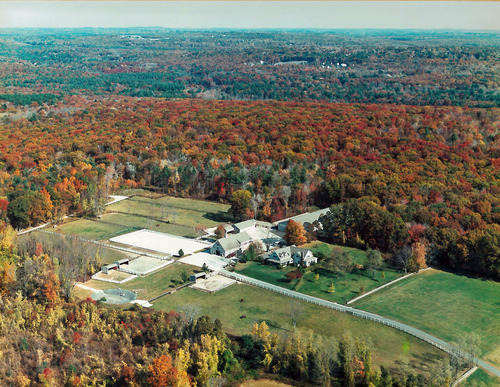 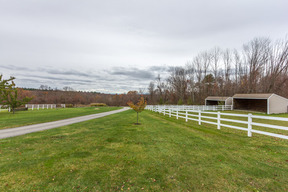 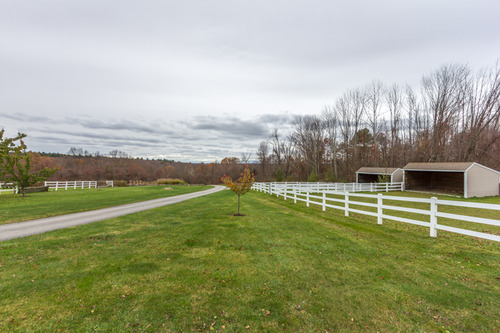 Outdoor ring, fenced pastures & 3/4 mi track in the woods!